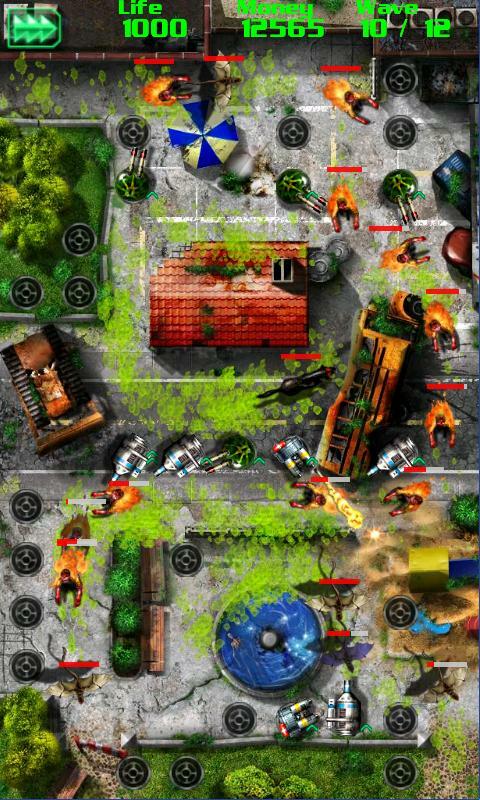 There are few things more classic than a good tower defense game. Objectives are easy – Defend yourself against enemies using towers you build as they approach. In come the makers of GRave Defense (ArtOfBytess) with another great idea. Add zombies and amazing graphics, and say hello to your new favorite game. Filled with 20 HD levels, very clean animations, and solid gameplay, it is sure to keep you entertained for hours. Even better, it’s only $1.00. No one is arguing about that price and excellent customer reviews keep streaming in. If you enjoy these types of games, I highly recommend. *We have written up how we feel about the Amazon App of the Day here. If you have a suggestion for a future App of the Day, send it over! Friday Poll: Experiencing Any Issues With DROIDX Gingerbread?